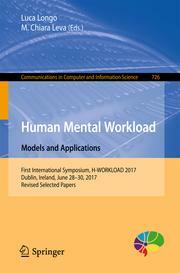 The 1st International Symposium on Human Mental Workload: Models and Applications (H-WORKLOAD 2017) will be held in Dublin (June 28-30, 2017) at Dublin Institute of Technology, Ireland. The scientific programme of WORKLOAD 2017 will consist of regular and technical contributions reviewed and selected by an international programme committee, as well as keynote talks and tutorials given by leading experts in their fields. The symposium aims to become the premier event for discussion of emerging research on mental workload and its models and applications. 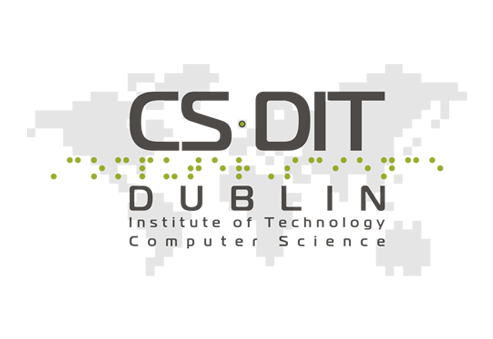 It will bring together researchers and practitioners from different disciplines including human factors, computer science, psychology, education, and neuroscience and provide a mechanism for the exchange of ideas and technologies between a worldwide audience of academics and industrial scientists.